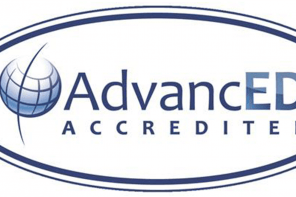 Choice Schools Associates was created on the belief that all students deserve a positive educational experience. That belief has always fueled our passion to provide opportunities for students, teachers and staff to thrive. 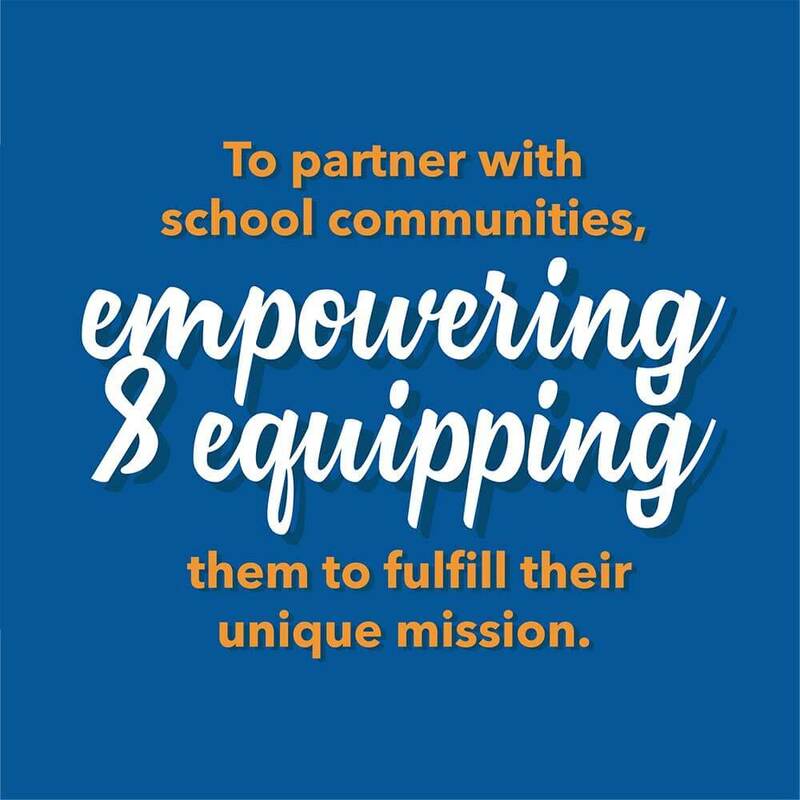 Now 20 years later, it is our commitment to become Michigan’s most trusted education service provider, partnering with school communities, empowering and equipping them to fulfill their unique mission. 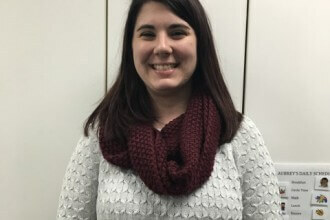 Follow along on our journey as Sarah Wildey, our chief executive officer, shares the story of our new mission and what it means for you as a Choice employee. 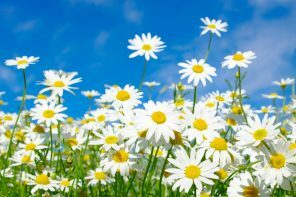 All this and more, today for your Thrive Talk Tuesday newsletter. Click here to watch her one minute video. 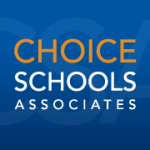 Choice Schools Associates (CSA) is a charter school management company. 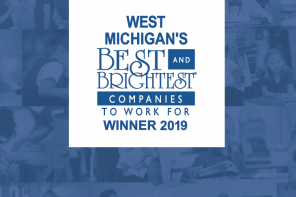 We provide services such as human resources, accounting, payroll, marketing, and more to charter schools throughout the state of Michigan. Our mission is to empower every child with knowledge, skills, character and work ethic to achieve the American Dream.